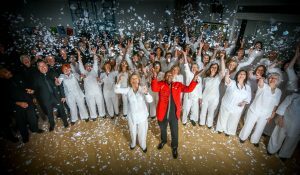 Bring the joyful sound of the Imbube UK Singers to your wedding, corporate event or as a flashmob. 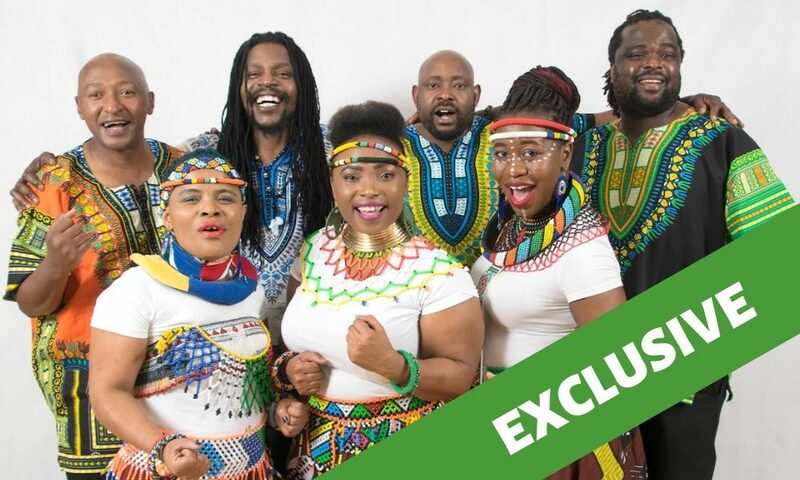 This South African choir sing in different African languages, and offers a cappella, classical and traditional gospel songs. 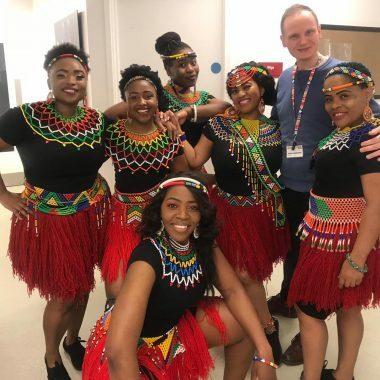 I was at the Templeton prize giving and your choir was absolutely amazing! 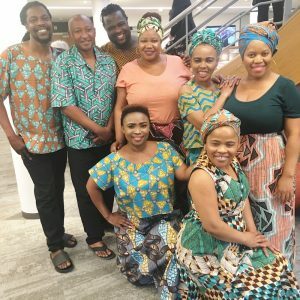 Imbube UK is a unique organisation formed of the most talented and professional African artists and musicians based in the United Kingdom. 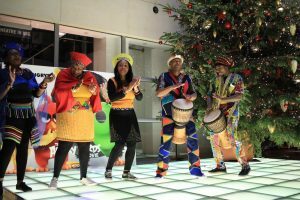 Their main aim is to promote African heritage and culture to all ages, and host or support a variety of activities and events that connect people. 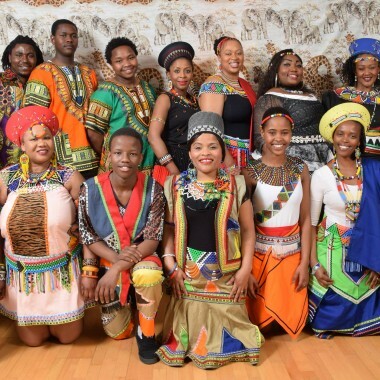 They provide South African language classes, workshops in schools and educational institutions, music and dance, bead making, traditional clothing and story telling. 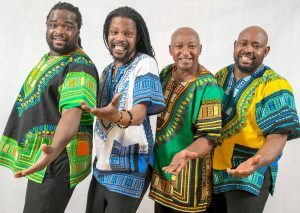 They also produce festivals of South African Music. They work hand in hand with different charity organisations for children in need in the UK, South Africa and the World. 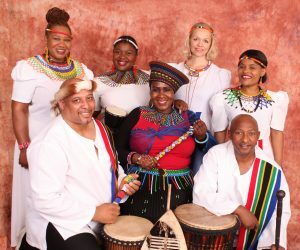 The group has a full membered choir of 20 singers – which has toured and performed all over the UK and abroad, singing in different African languages, and offering a cappella, classical and traditional gospel songs with a seven-piece band – as well as energetic Zulu dancing and drumming that brings excitement and tells a story. They appear at cultural venues, corporate events, award ceremonies, wedding celebrations, and funerals and have been involved in many concerts, television recordings and studio sessions.